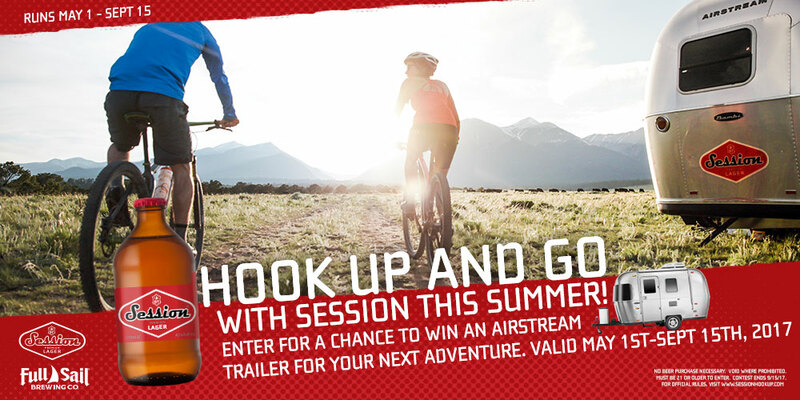 May 29, 2018 | By Full Sail Brewing Co. 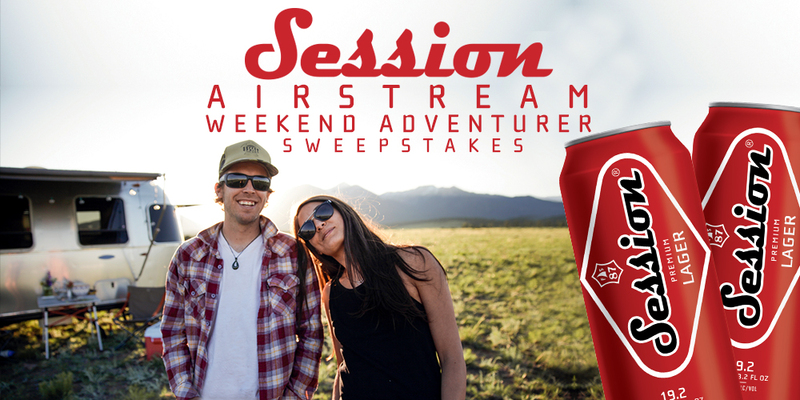 Win An Airstream Weekend Adventure Package from Session! May 1, 2017 | By Full Sail Brewing Co.